These plants are hard to kill and will cope with most light conditions. Great for students and others who may live interesting lives with no time for plants. 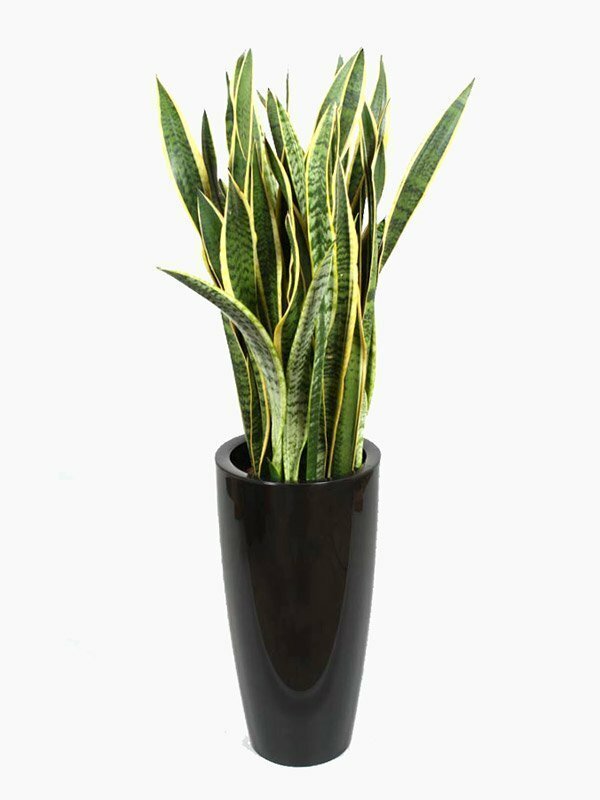 A 1m Sansevieria planted in a 30 x 56cm Rondo or cubico planter complete with self watering system.